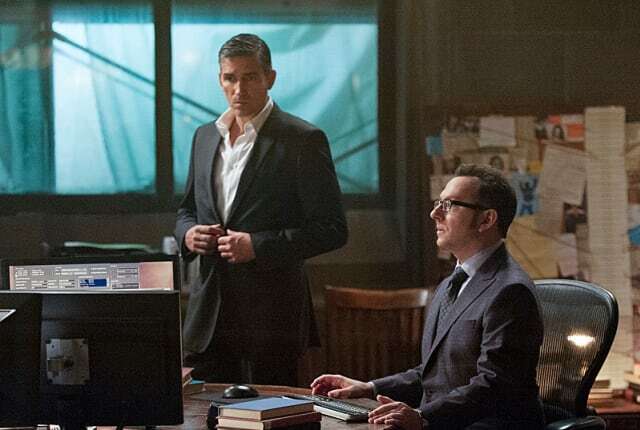 Watch Person of Interest Season 3 Episode 4 online via TV Fanatic with over 7 options to watch the Person of Interest S3E4 full episode. Affiliates with free and paid streaming include Amazon, iTunes, Vudu, Netflix, YouTube Purchase, Google Play, and Verizon On Demand. A famous lawyer who may have been responsible for the death of her husband has her number come up on Person of Interest.